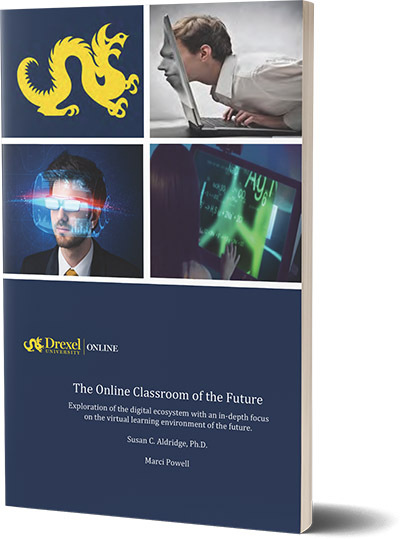 Over the past several years, more than a few academic institutions and training organizations have become true believers in the value of well-conceived games and simulations as learning and teaching enhancements. 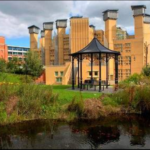 And in laying the groundwork, Coventry University is quickly moving on to the forefront of high-quality research and development. 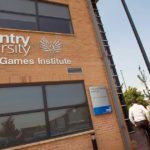 In 2007, with the help of significant grant funding, Coventry University in the United Kingdom founded its Serious Games Institute, or SGI, to conduct bleeding-edge R&D around gamification in the online learning space. 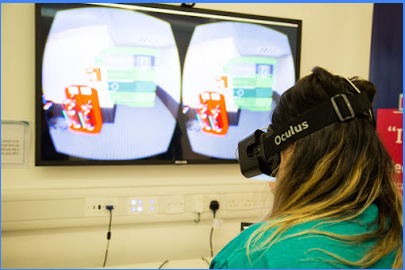 And since then, this Institute has developed an extraordinary testbed environment, which includes a serious games studio, a mobile applications lab and a purpose-built teaching lab. Even more impressive, it has built an extensive global network of more than one hundred and ninety academic, industry, and government partners, all of which help support this effort. In fact, the SGI now hosts offices for thirty-one companies that work alongside its research team connecting, collaborating, and coordinating a variety of well-funded applied research studies. 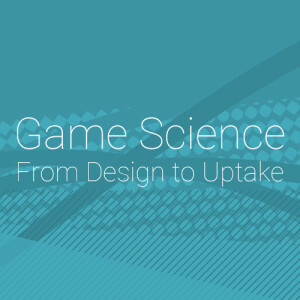 One such study, Game Science from Design to Uptake, is investigating transdisciplinary design, development and deployment methodologies for game-based interventions and approaches with input from Boston’s Northeastern University and MIT. 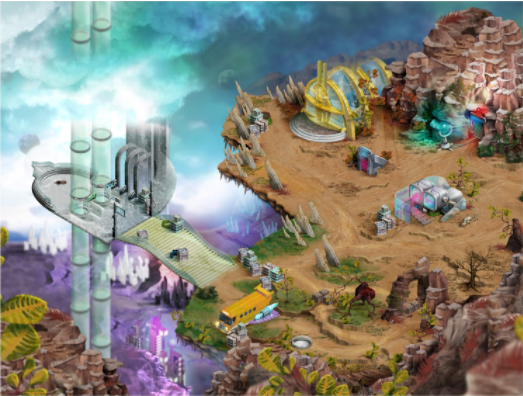 Yet another SGI project, StarQuest, is exploring the influence of collaboration and competition on the learning experience within the context of serious gamification, working with PlayGen Ltd. and a group of Coventry’s research faculty. To be sure, research and development projects such as these have propelled this university and its Serious Games Institute onto the front lines of innovation, having now earned an international reputation for excellence in the field. The Institute has also opened two overseas branches in Singapore and South Africa, along with a commercial spin-off company, Serious Games International, which has already attracted several million British pounds in capital loan investments. And going forward, Coventry is working with a group of like-minded partners to build a European Virtual Research Center. As planned, this Center will not only conduct advanced studies in game-based learning, it will also develop high-quality digital teaching tools and materials, as well as a shared Master’s Program in serious games design and development. 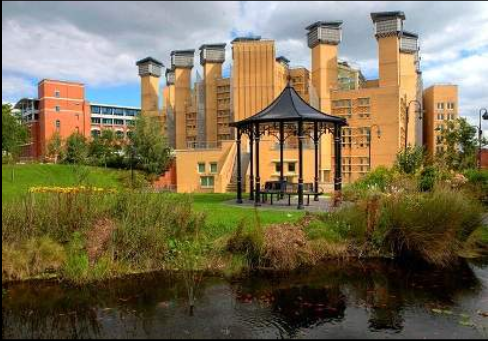 Coventry University, based in the UK, is well known as a top research institution. 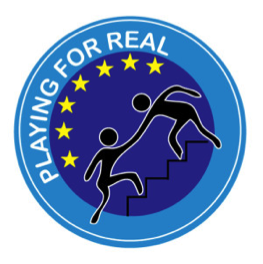 So, it is not surprising that they are leading the way in gamification across Europe and beyond. 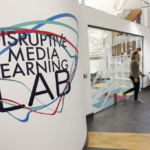 Two niche research areas stand out as beacons of innovation in online learning, their Serious Games Institute (SGI) and Disruptive Media Learning Lab (DMLL). The SGI focuses on serious applied digital games for various domains including health, environment and education. The DMLL has a much broader remit focusing on innovating teaching and learning across the university as well as external educational bodies. With a highly collaborative nature and extensive partnerships across the globe, both organizations have been highly successful in procuring grant monies. As a result, they have produced some outstanding tools and resources. 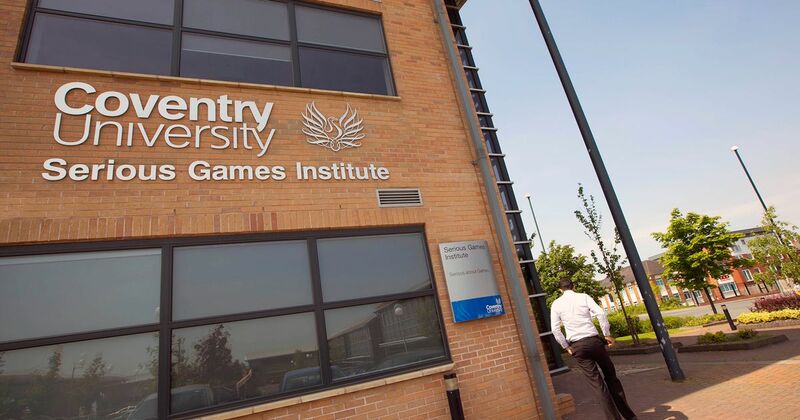 The Serious Games Institute (SGI), an operating division of Coventry University, is an international center for excellence with a focus on serious games applied research, business engagement and study. The institute partners with over 200 companies and organizations including universities, schools, businesses, NGOs, and government entities. 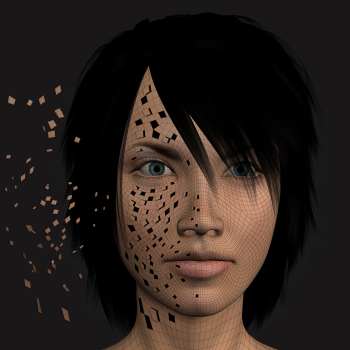 From researching the design of serious games that reflect the principles underpinning learning design to supporting the learning of disabled workers with assistive tech innovation or developing a serious game as a new ‘treatment’ to help children with ADHD (attention deficit hyperactivity disorder), the variety of projects are expa nsive targeting numerous fields. Over ten years of extensive work has produced significant results. 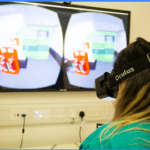 SGI received ERASMUS funding and two EU Commission Horizon 2020 Research and Innovation Action (H2020) grants looking at pervasive gaming and learning. 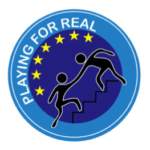 The Playing for Real project responds to the need for new horizons for re-engaging and re-mobilizing hard-to-reach adults in long-term unemployment situations. 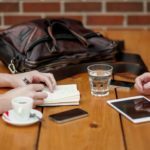 The consortium of 10 partners used gamification techniques to develop an alternative program that breaks the barriers and stigma attached to formal training programs. 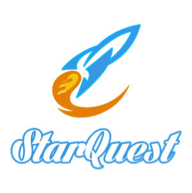 StarQuest built on the collaborative and social learning of gamification to nurture the development of soft skills. 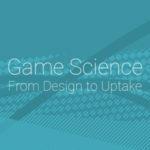 The work was done in collaboration the Engineering, Computing, Health and Life Sciences, and Art and Design departments and in partnership with PlayGen Ltd.
Game Science – From Design to Uptake is an ongoing study that investigates trans-disciplinary design, development and deployment methodologies for game-based interventions and approaches. With a focus on the uptake of games in serious applications, this project includes a visit to Boston’s Northeastern University and MIT. 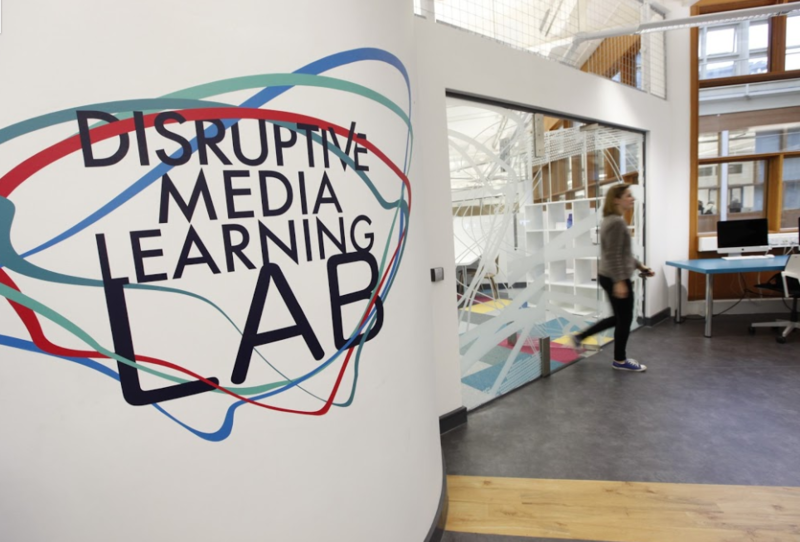 Coventry created a Disruptive Media Learning Lab (DMLL) designed to meet the challenges of the 21st century education environment. 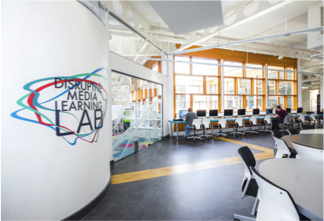 The DMLL is about rethinking and remixing teaching and learning by exploiting new innovative techniques and technologies. One of the key strands under DMLL is playful and gameful learning, which comprises the work under Game Science – the application and investigations of play learning , game-based learning, serious games, gamification and game thinking techniques and technologies in teaching and learning. One impressive game addresses language learning. The DMLL created, ImparAPP as part of the project, Pervasive Gaming for Language Learning done in collaboration with the Coventry University’s Languages Centre. Using Italian as a case study, the project exploits gamification techniques in contextualizing language learning in a more active and engaging way. 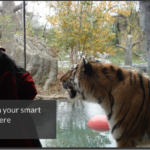 Based on a holistic and modular design approach, Dr. Sylvester Arnab and his team used the ‘Taleblazer’ authoring tool from the MIT and some of their own students to develop this 4-part game. Funded at 1.54 million euros by H 2020, Crowd4Roads – C4Rs is an innovative initiative coordinated in partnership with the University of Urbino in Italy and six other partners from four countries. The project combines smart sensing, ride sharing and gamification applications to harness collective intelligence for providing open data towards boosting traffic conditions on the continent and raising awareness on Eco-sustainability issues. DMLL created a new community and open course on game design. The Game Changers Open Course teaches the principles of game design through a process of design-based thinking. Over six weeks, or by dipping in and out, a person can learn how to design, prototype, and pitch game ideas. Another one of the numerous projects bringing outstanding contributions to the world of serious games development is the Magellan Project. 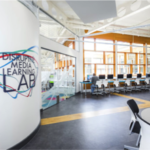 Funded by the European Commission, world-class organizations, including Coventry University, have produced a visual authoring environment. 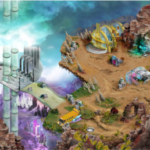 The results is a set of unprecedented and intuitive tools for the cost-effective creation and experiencing of next generation multi-user location-based games.